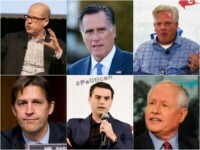 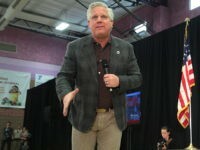 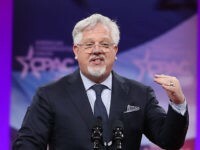 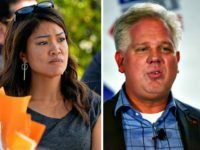 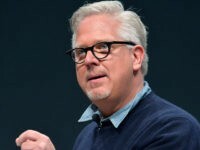 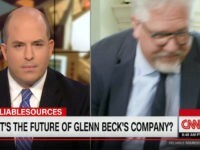 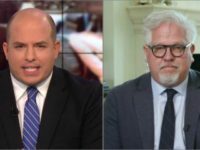 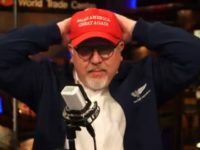 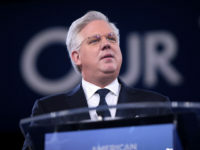 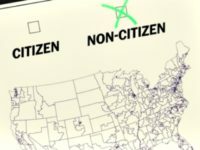 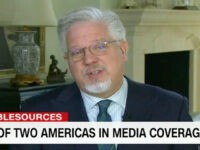 Glenn Beck, the staunch Never-Trump radio host and founder of The Blaze, announced on Friday that he is supporting President Donald Trump’s 2020 re-election bid. 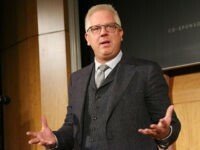 Radio talker Glenn Beck has been moved from SiriusXM’s conservative talk radio channel. 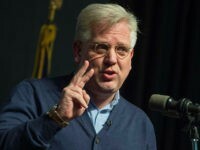 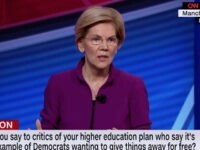 Outspoken Trump critic Glenn Beck praised President Trump’s proposed federal budget on his radio show Thursday, declaring himself “pro-Trump” after highlighting the president’s proposed spending cuts. 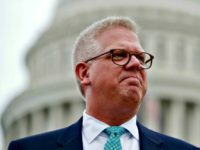 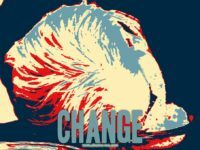 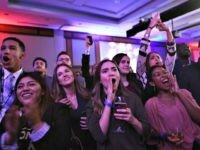 Talk radio purveyor Glenn Beck and late night host Samantha Bee are ramping up their efforts to provide “nonpartisan” pushback against the incoming Trump administration. 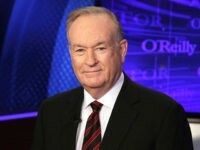 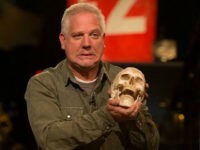 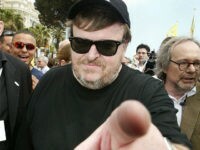 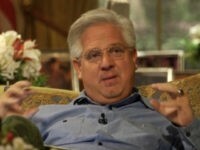 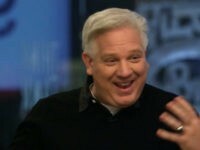 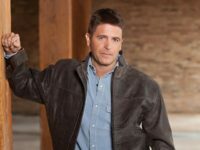 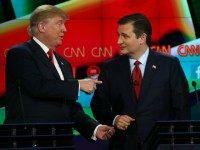 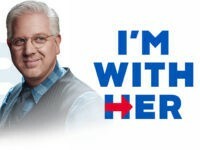 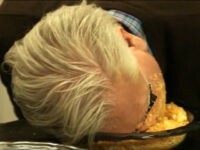 Monday night on “Glenn Beck Program,” host Glenn Beck mockingly wondered if Sarah Palin has had brain aneurysm. 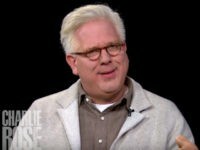 TheBlaze founder Glenn Beck extended an olive branch to President-elect Donald Trump on Wednesday, telling his radio audience that he would call Trump and offer his support.